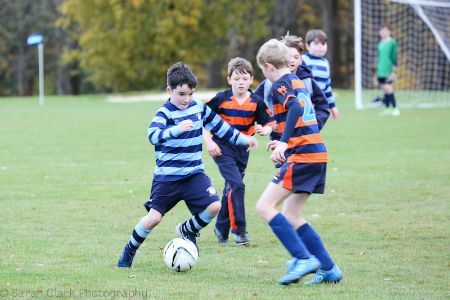 Despite the score line, we had prolonged periods of some excellent play and numerous attempts at goal, two of which Patrick managed to convert into goals. 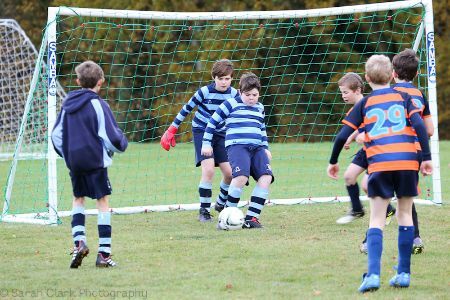 Corban was once again instrumental in clearing the ball and Alfie made some excellent saves and is maturing as a goalkeeper. 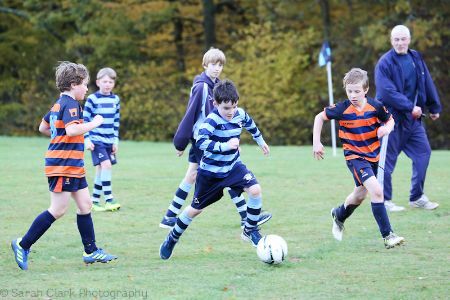 Bertie managed to sneak another goal past MHS and the whole team, for most of the match, worked well together, passing the ball with accuracy. 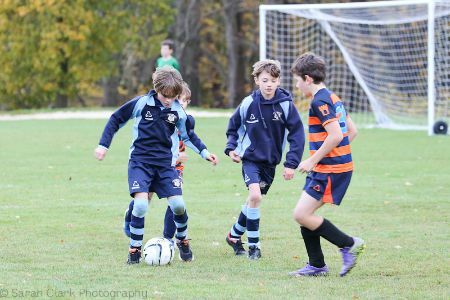 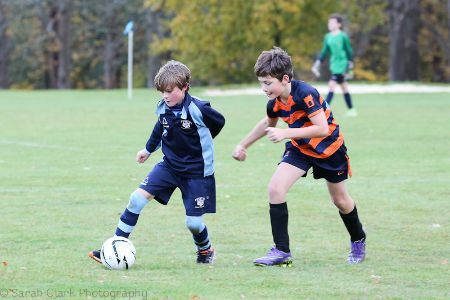 Although our score was disappointing, the U11D team has improved a great deal since our first match at the start of the season and, with one more match to play, it is hoped that we can go out on a high, putting together all that we have learnt.